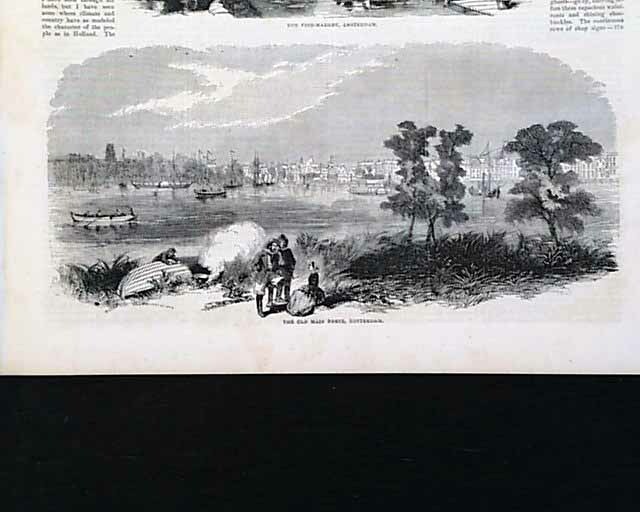 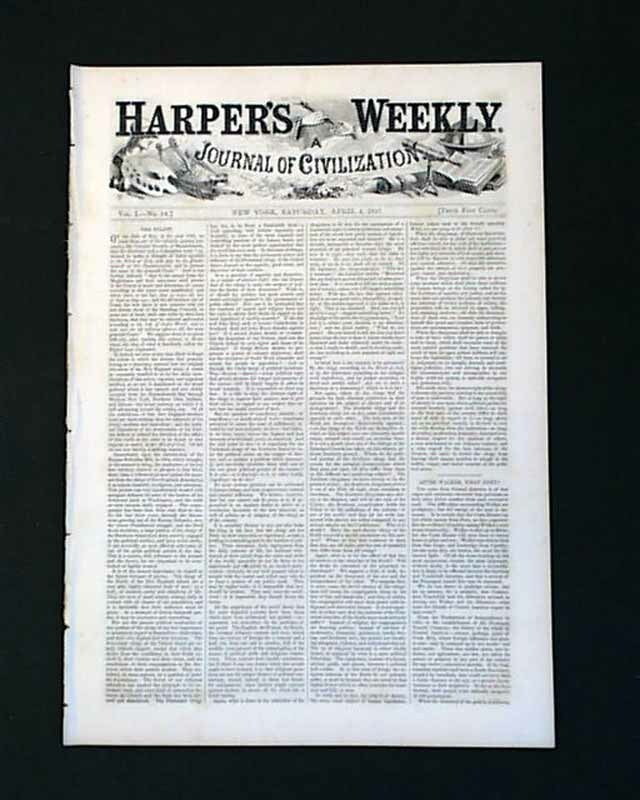 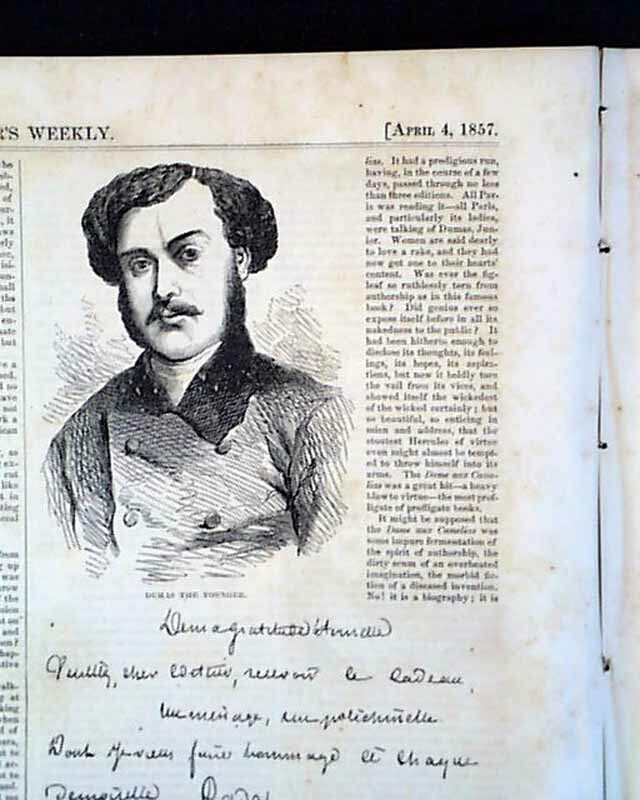 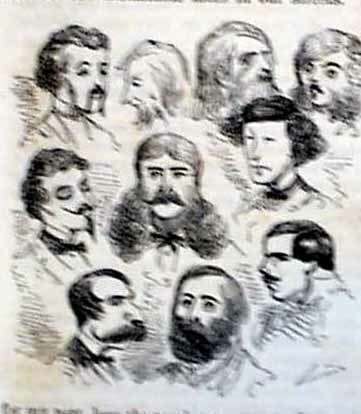 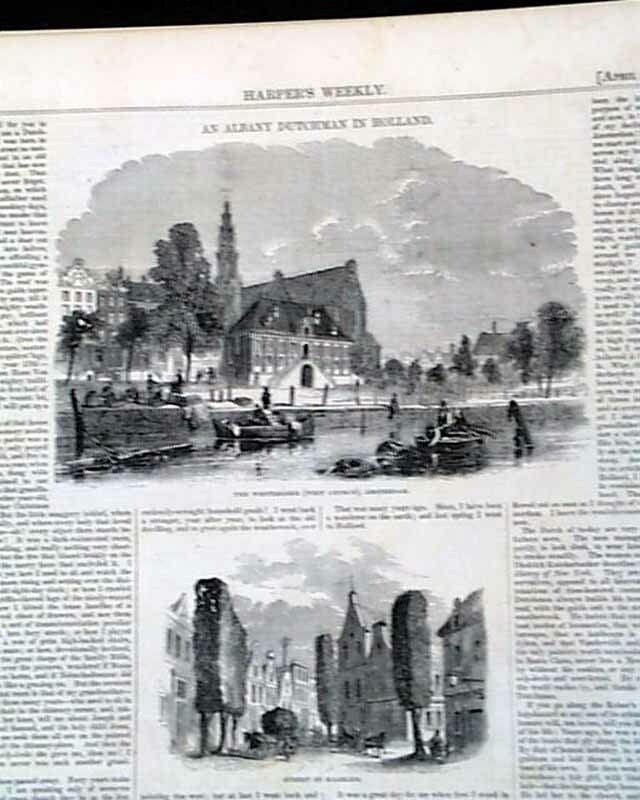 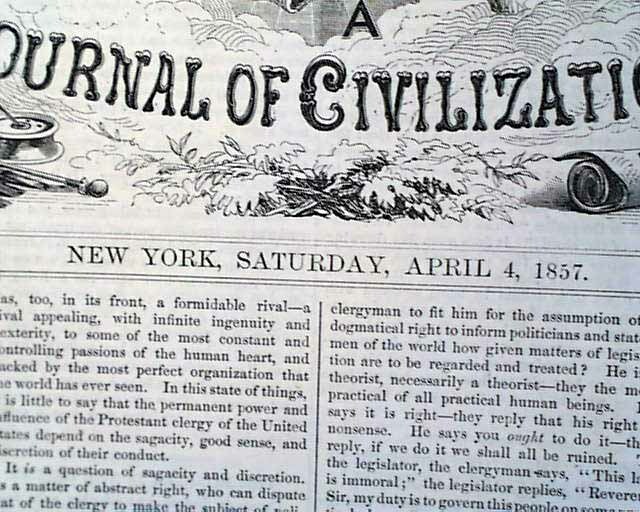 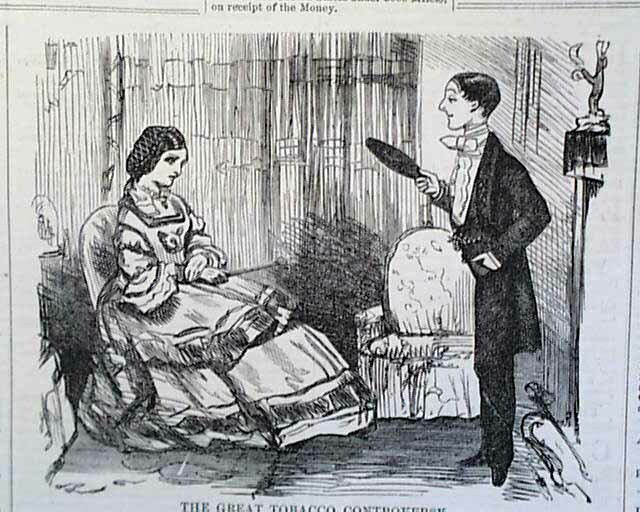 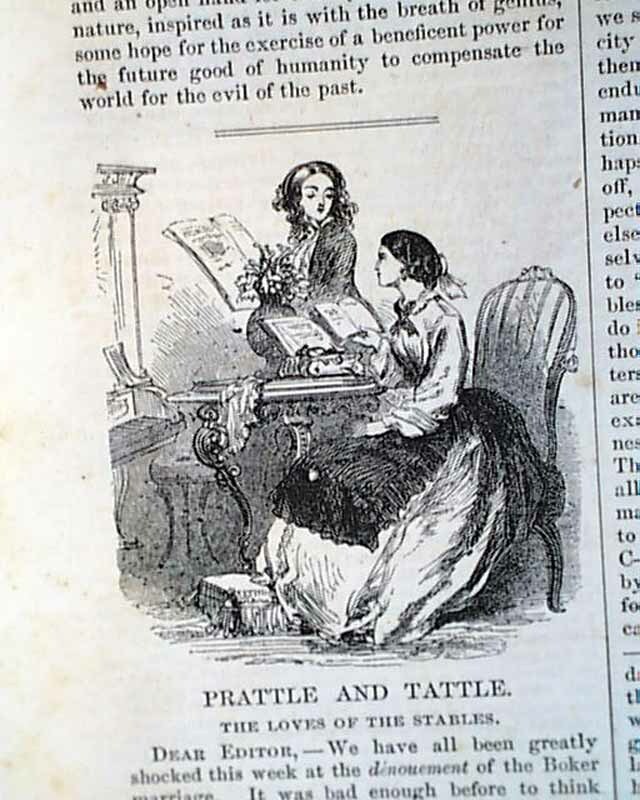 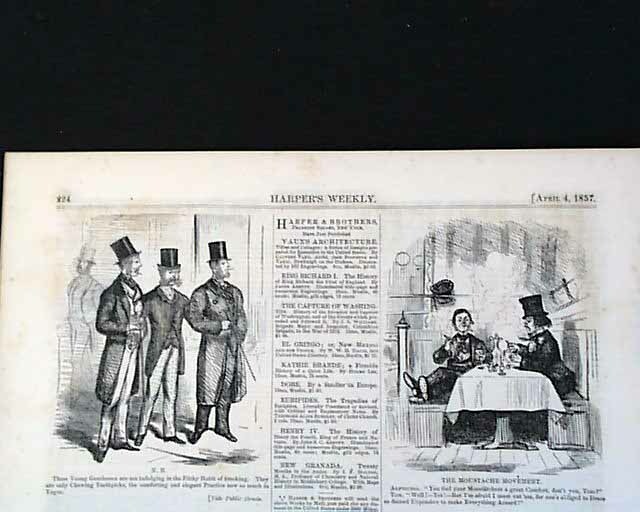 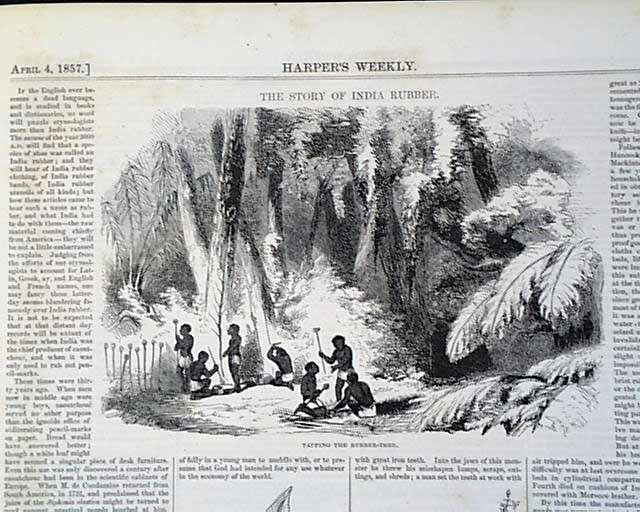 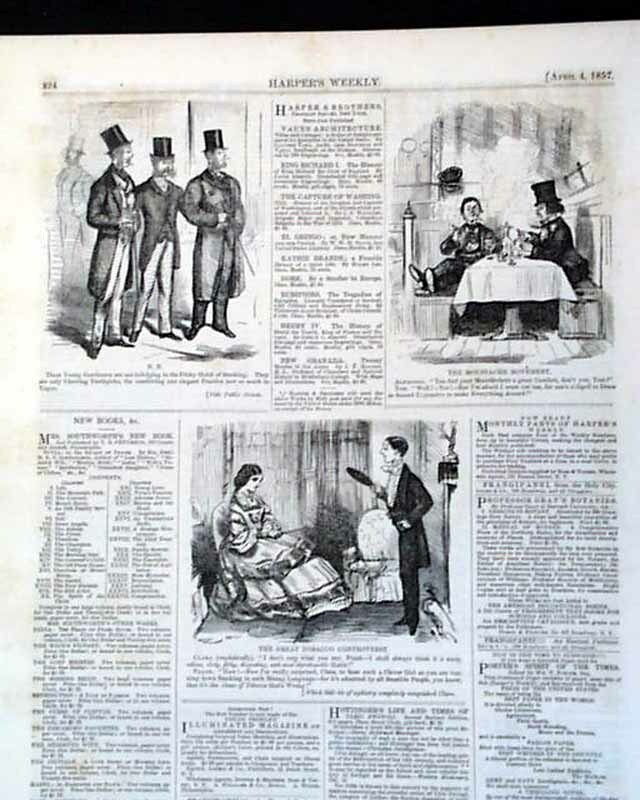 HARPER'S WEEKLY, New York, April 4, 1857 The front page features an article entitled "After Walker, What Next?" 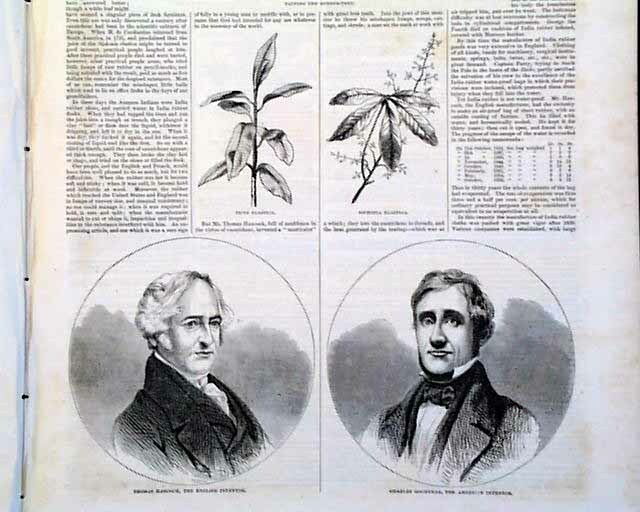 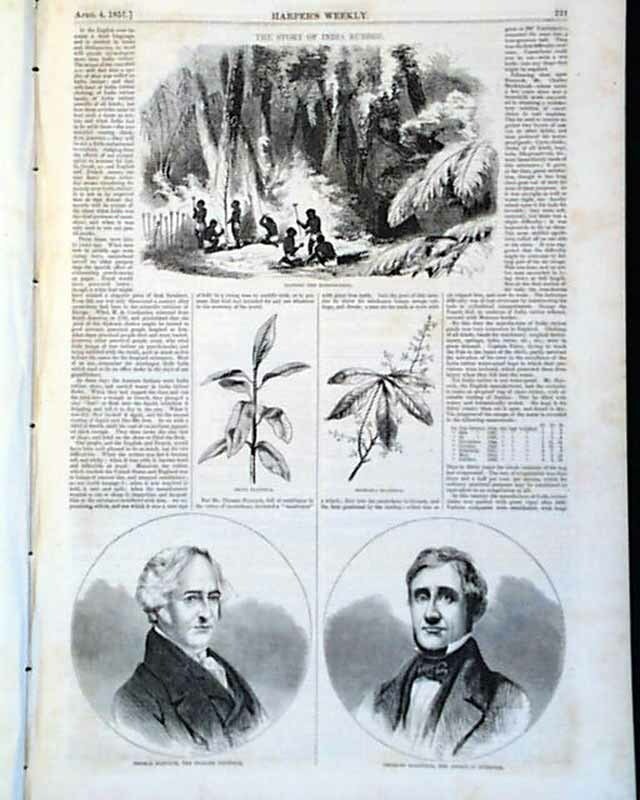 Inside: 'The Story of India Rubber' includes an illustration of 'Charles Goodyear, the American Inventor' and illustrations of 'Tapping the Rubber Tree'. 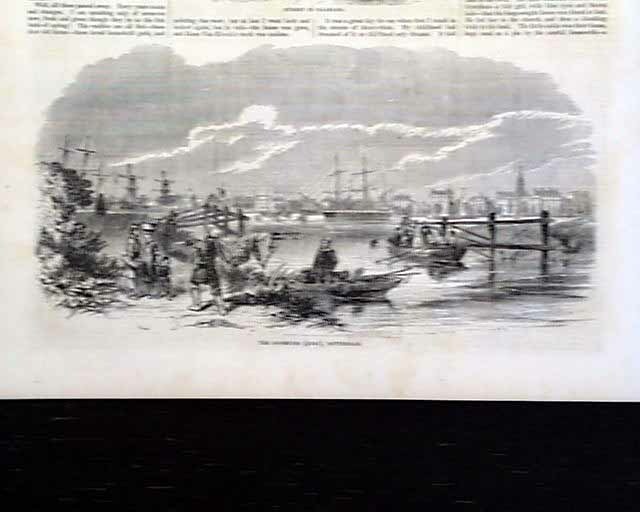 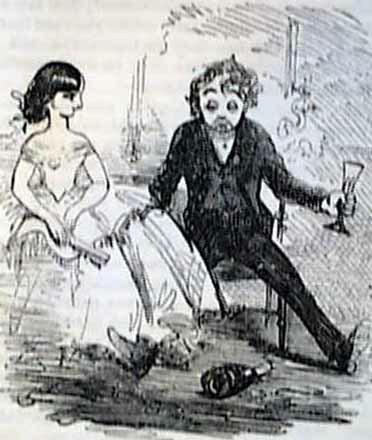 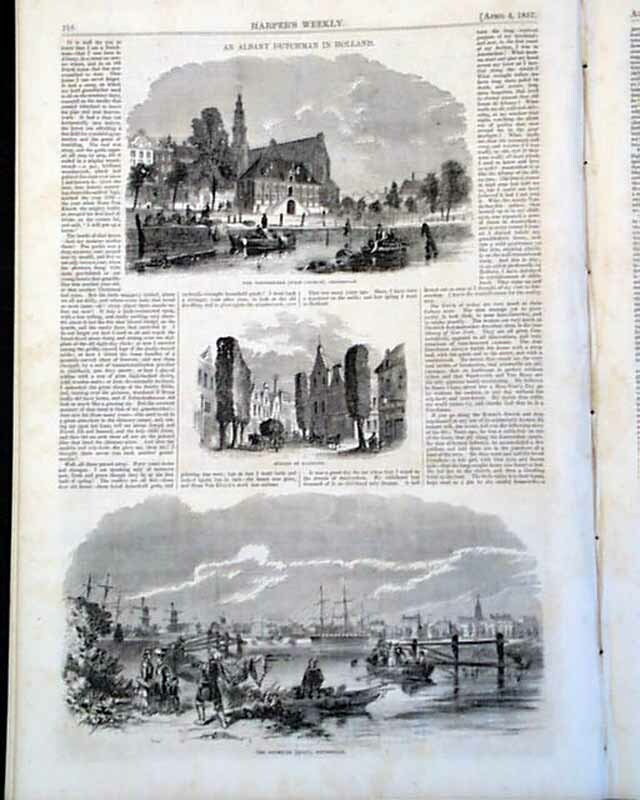 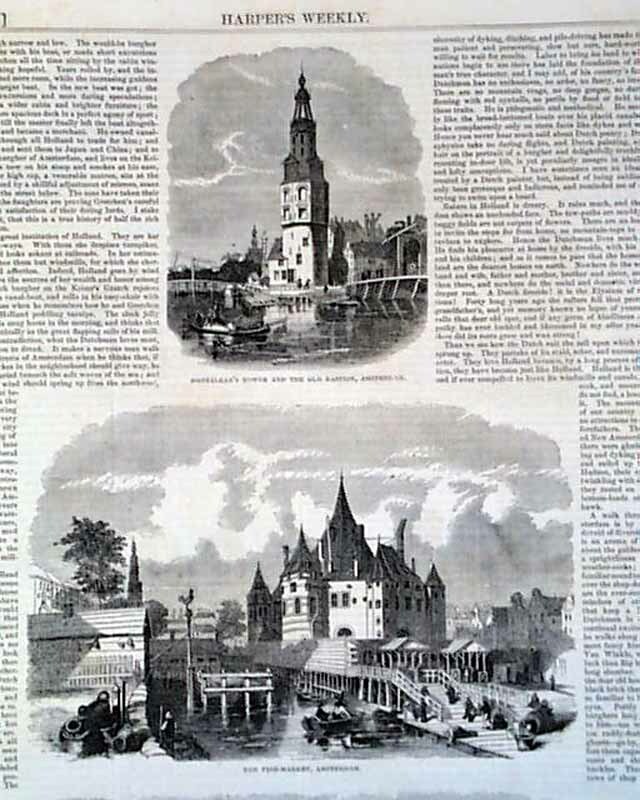 "An Albany Dutchman in Holland" which features several small illustrations. 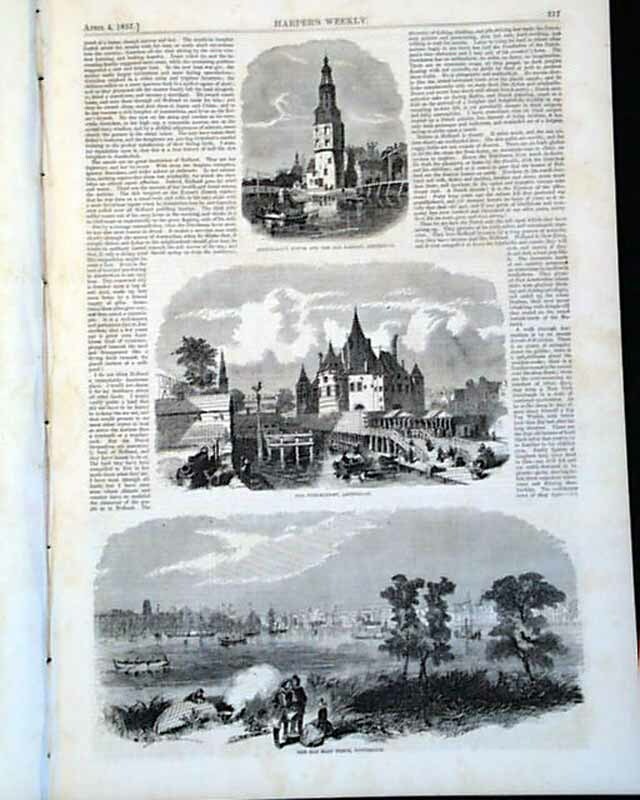 Complete in 16 pages, in good condition as shown and contains additional prints and/or related text.